Heraflux is very proud to announce that David Klee has been re-awarded the VMware vExpert award for 2018. This award is awarded for those individuals who are engaged with the VMware-oriented technical communities around the world, and only around 1600 individuals were given this award this year. Thanks VMware for the effort put in to this program, and we look forward to continuing our advocacy efforts! 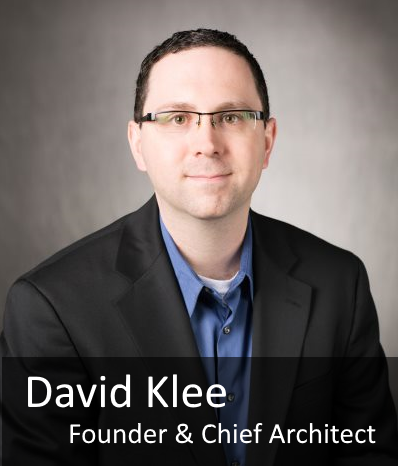 Congratulations to our Founder, David Klee, on being named a VMware vExpert for the third year in a row!